The city of Bordeaux is an iconic capital of France’s Nouvelle-Aquitaine region and its surrounding vineyards have acquired a global reputation. Against this prestigious backdrop, the city opened the world’s first museum dedicated to showcasing the diversity of wine: La Cité du Vin. 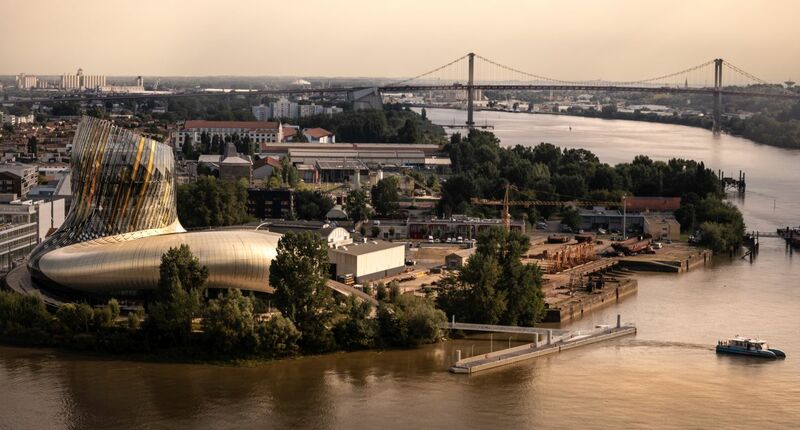 This building, with its strikingly modern and majestic design, sits like a sentinel beside the Garonne river and has become an unmissable attraction for visitors to Bordeaux. 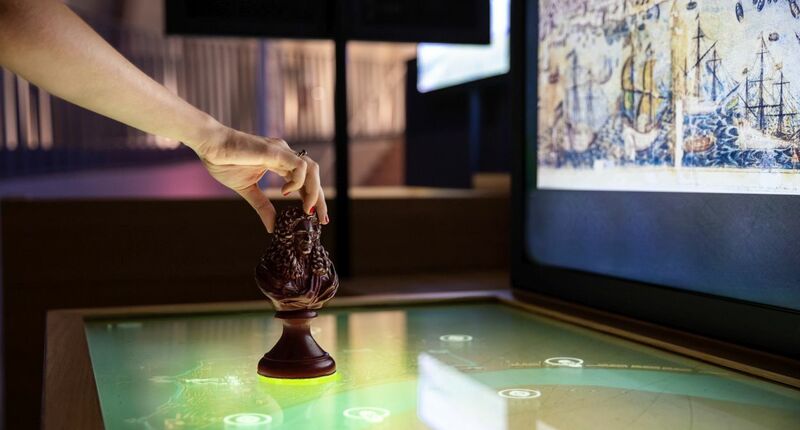 Similar to a classic museum space, but at the same time quite different due to its interactive educational and fun approach, La Cité du Vin takes you on an in-depth journey through the world’s winemaking heritage. 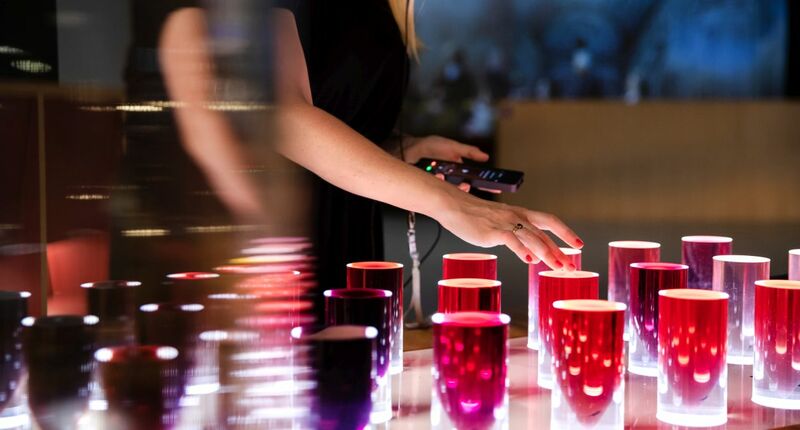 At the heart of La Cité du Vin you’ll find over 3,000 m² of space dedicated to its Permanent exhibition. 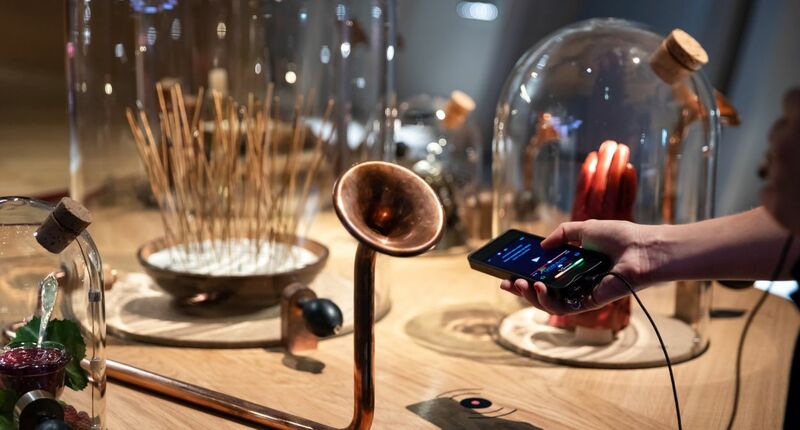 This journey of discovery through time and space passes through 20 or so themed areas that cover all aspects of wine dating back thousands of years. 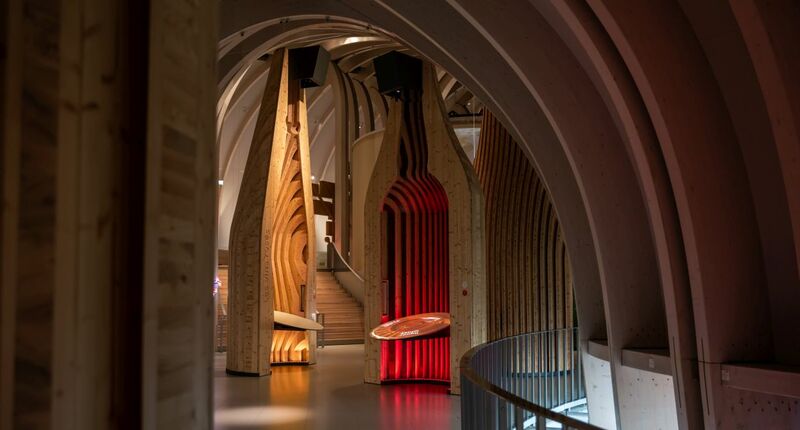 La Cité du Vin won the 2019 Wine Tourism Awards Special Jury Prize for it's International Influence. 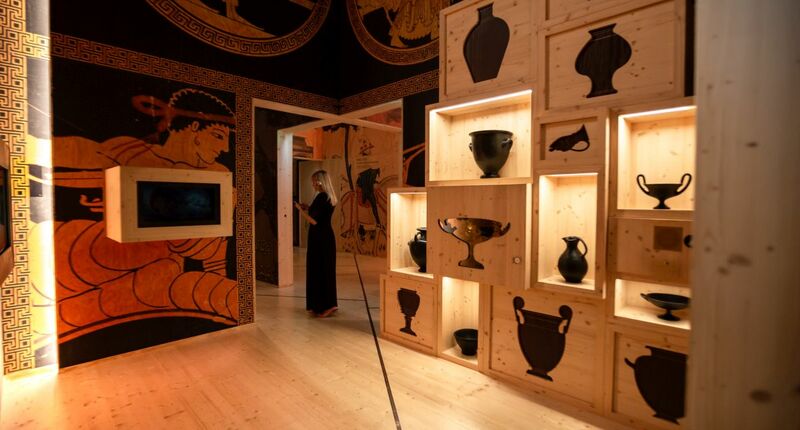 Numerous multimedia and sensory features, including 3D image projection and smells, allow visitors to engage with the exhibition on their own or as a group as they travel from 6,000 BC to the present day, encountering each civilisation that incorporated winegrowing into their culture. There are activities for all kinds of visitor – for those visiting as a family or with friends, as a couple or on their own – and for all levels of knowledge, from connoisseurs to novices, wine tourists or those just keen to find out more. 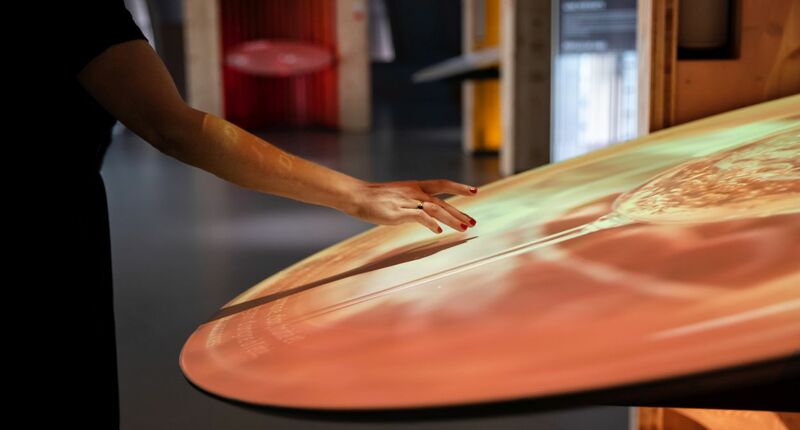 Visitors will discover how climate and land can influence a wine’s character, learn the secrets behind wine production and have their senses awakened as they are introduced to a host of aromas. They will climb aboard a merchant vessel and cross the world’s oceans as they trace the history of wine across the water, or visit Bordeaux at different periods in its history as they wander through some of the city’s iconic locations such as 17th century Chartrons or the Mitchell glassworks. Each visit to the Permanent exhibition ends in the 35-metre tall Belvedere, with its panoramic view of the city of Bordeaux and an opportunity to sample wines from around the world. 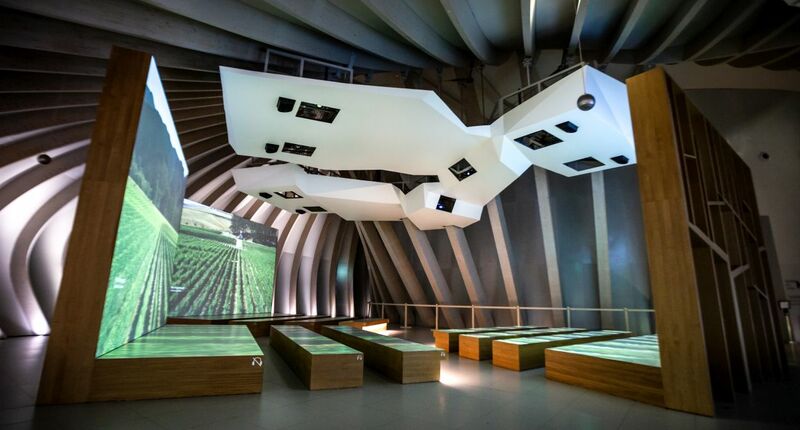 La Cité du Vin is one of the unmissable major attractions in Bordeaux and N-Aquitaine. It is a space dedicated to wine, to those who produce it now and have done throughout history, and to those who enjoy it today around the world.